and he rules the industry as well as the hearts of many in this world. 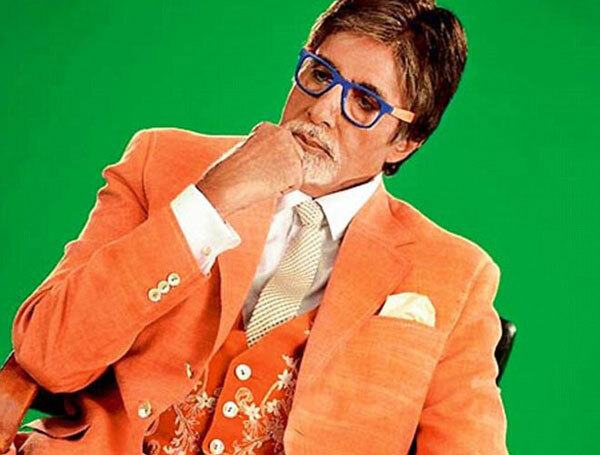 And not just that, even at the age of 73, Bollywood’s Big B rules the fashion world too. 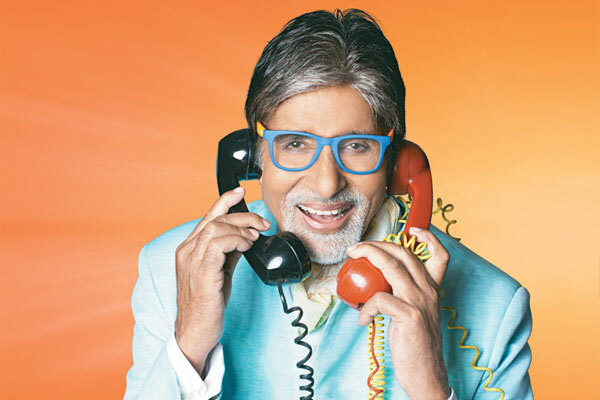 His great style and fashion sense keep on inspiring a million youngsters till date. And, there would be nothing wrong in calling him a fashion icon even today. 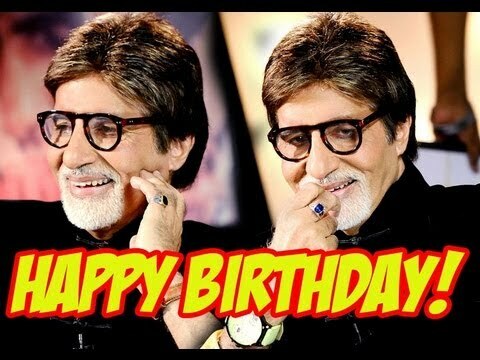 Well, as he has proved time and again that fashion has got nothing to do with age, we bring to you some of the most stylish appearances of Bollywood’s superstar, Amitabh Bachchan. During the promotions of his most recent film, Piku, Amitabh Bachchan made some really cool in super-stylish jackets teamed up with plain black trousers and funky shoes. A look that any young guy would love to emulate this winter! Big B walked the ramp for the Mijwan Welfare Fashion Show, 2015, with his darling daughter, Shweta Nanda. He totally rocked the show with his super-stylish presence in a beige sherwani teamed up with a bordered dupatta in the same hue. And, we totally loved the unusual colour combination that was created with those black velvet pants! 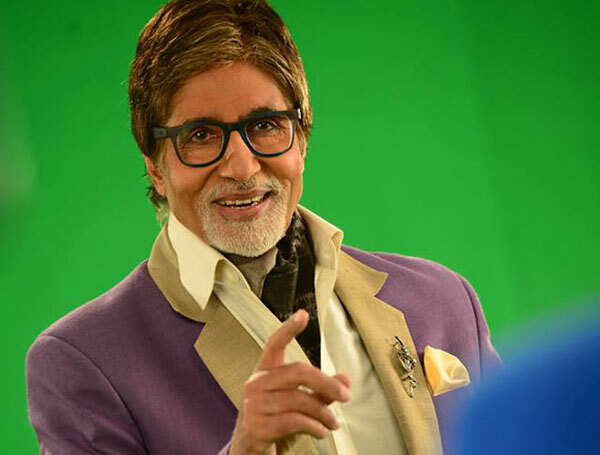 Before the launch of Kaun Banega Crorepati Season 7, Big B shared these pictures on his Twitter account revealing his look for the show. The printed waistcoats, colourful coats and uber-cool spectacles took his style quotient to a different level altogether. 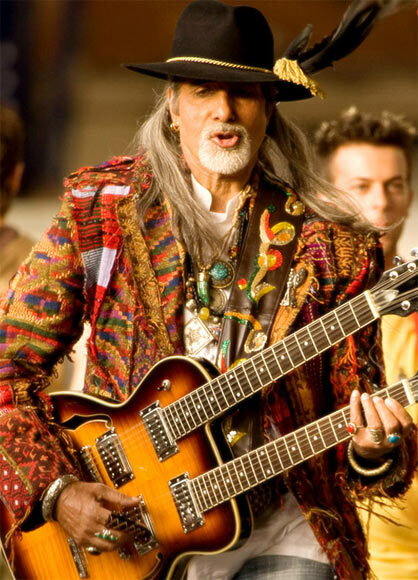 Inspired by Captain Jack Sparrow’s look from the Hollywood flick, Pirates of the Caribbean, Amitabh Bachchan sported this look as he did a cameo in the Bollywood movie, Jhoom Barabar Jhoom. Can you think of anyone other than him who could have carried off such a bold look with so much of confidence? During the promotions of his another film that released this year, Shamitabh, Bollywood’s superstar was high on style quotient. that velvet cost, and that golden chain hanging from his waist? Well, we totally love and admire the style of young Bachchans, Abhishek and his wife, Aishwarya. 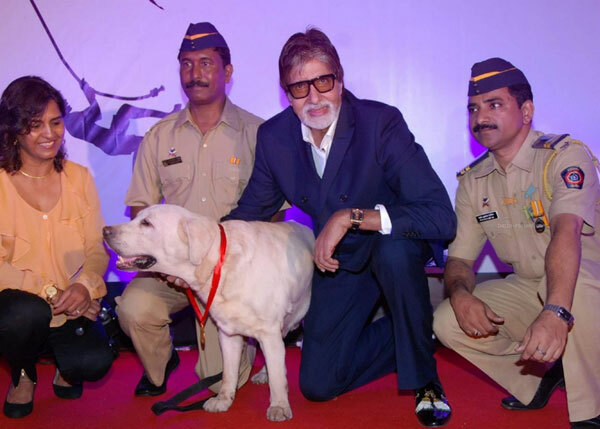 But, we have to admit that for us, the real charmer in this picture is no one else, but the senior Bachchan, don’t you agree? When it comes to style, the superstar is a complete package from head to toe. 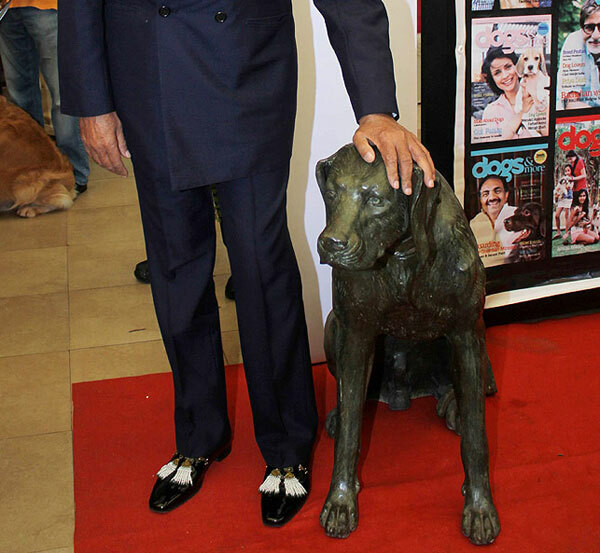 And, he exhibited the same at the Pawsitive People’s Awards 2013, when he made in appearance in those hatke shoes. We bet even a lot of youngsters will be scared of making such a bold appearance in public, but Big B rocked the evening with such a cool style-statement! Have any other look of this megastar to share with us? Then do not shy away from doing the same in the comments section below!